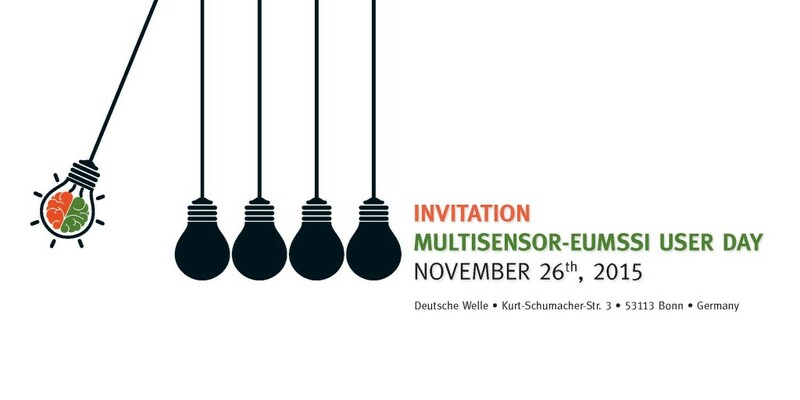 We are excited to announce the first MULTISENSOR-EUMSSI USER DAY to be hosted at Deutsche Welle in Bonn, Germany, on Thursday, November 26th, 2015. 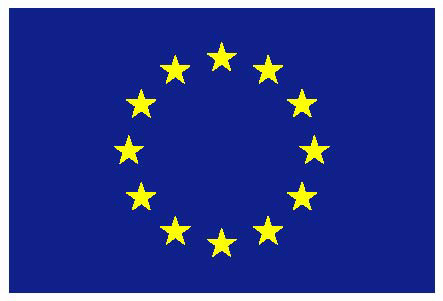 Take this excellent chance to experience first-hand the analysis tools – developed by these two EC-co-funded projects – to interpret, relate and summarise economic information and multimedia news items. Deutsche Welle • Kurt-Schumacher-Str. 3 • 53113 Bonn • Germany.